The Spirit Show – billed as “the ultimate tasting event” will be held at London’s Business Design Centre in Islington on December 9-10 – the peak spirit buying period of the year. 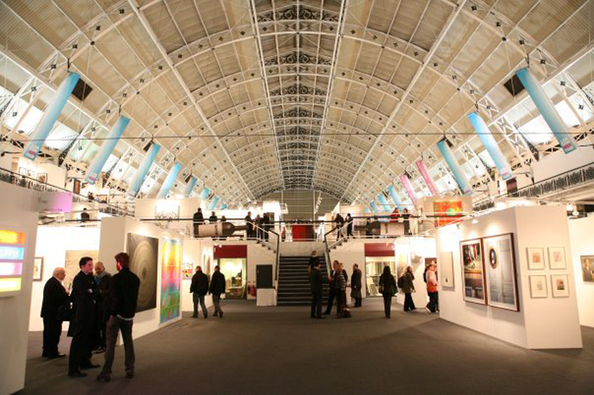 Organisers expect 10,000 visitors – with an average income of more than £50k a year. The UK’s first consumer show for the premium spirits market, The Spirit Show will concentrate on Whiskey, Gin, Vodka and Rum, but other spirit categories, champagnes, wines and fine food will also feature. Tastings and expert discussions will be a huge part of the event, showcased in a pop up with music, entertainment and destination surprises. “We’ll be driving visitors with an extensive marketing campaign, PR and Social Media,” says Geraldine Reeve. “We are targeting Londoners and those who come into London regularly. They will be predominantly aged 25-44, ABC1 and with high incomes. We expect to attract couples and groups of friends who really want to get into the Christmas “Spirit”. 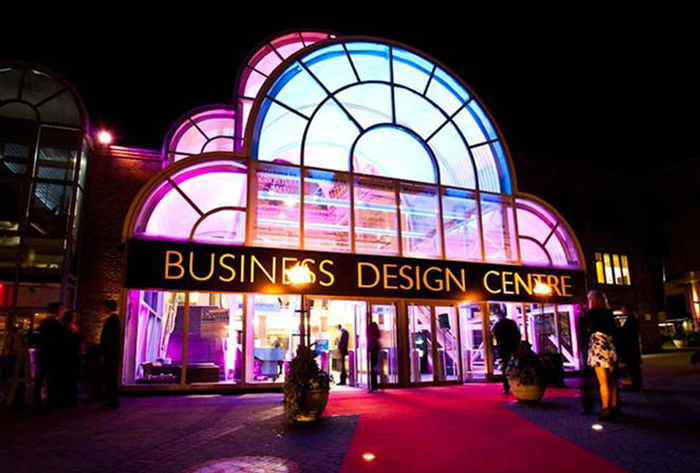 The Business Design Centre is on Upper Street in the heart of affluent Islington, well connected by public transport and easy access from a wide area.